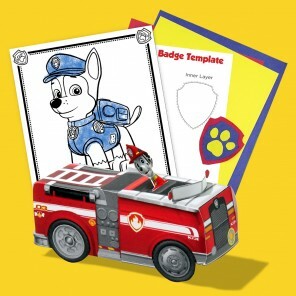 Craft your child's favorite pup and vehicle from these free printable templates. 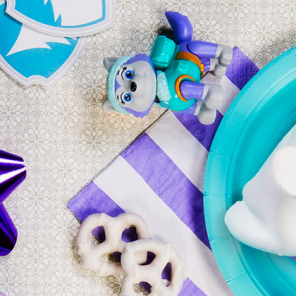 Whether you’re planning a PAW Patrol birthday party or looking for a do-together activity on a rainy day, we’ve got you covered! 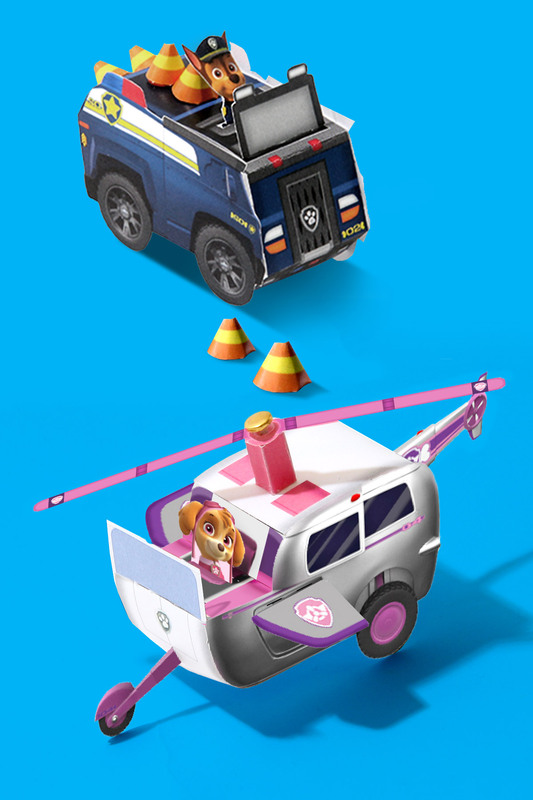 Explore these PAWsome printable vehicles including Marshall’s fire engine, Skye’s helicopter, Rubble’s bulldozer, and more! Ready, set, get wet! 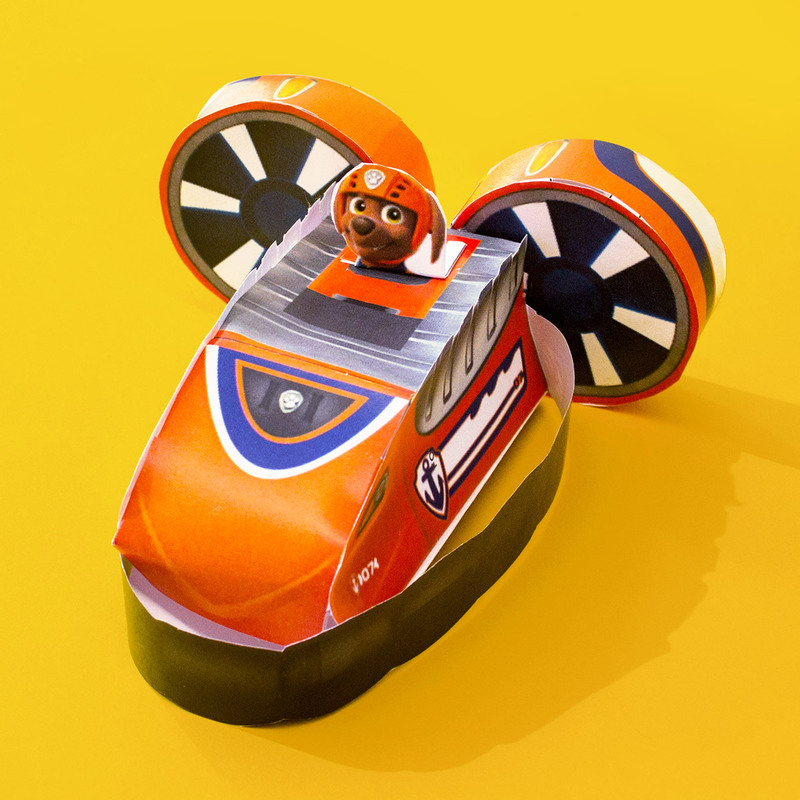 Zuma’s boathouse turns into a hovercraft that can go on land and water, and now your preschooler can help you make one of their very own! 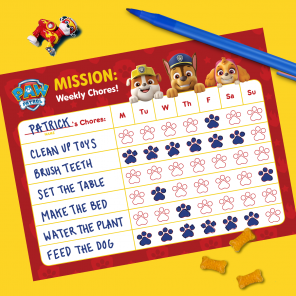 Are your little ones fearless daredevils? 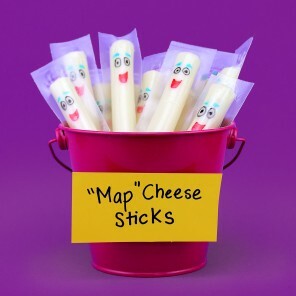 They probably love Skye…whose gotta fly! 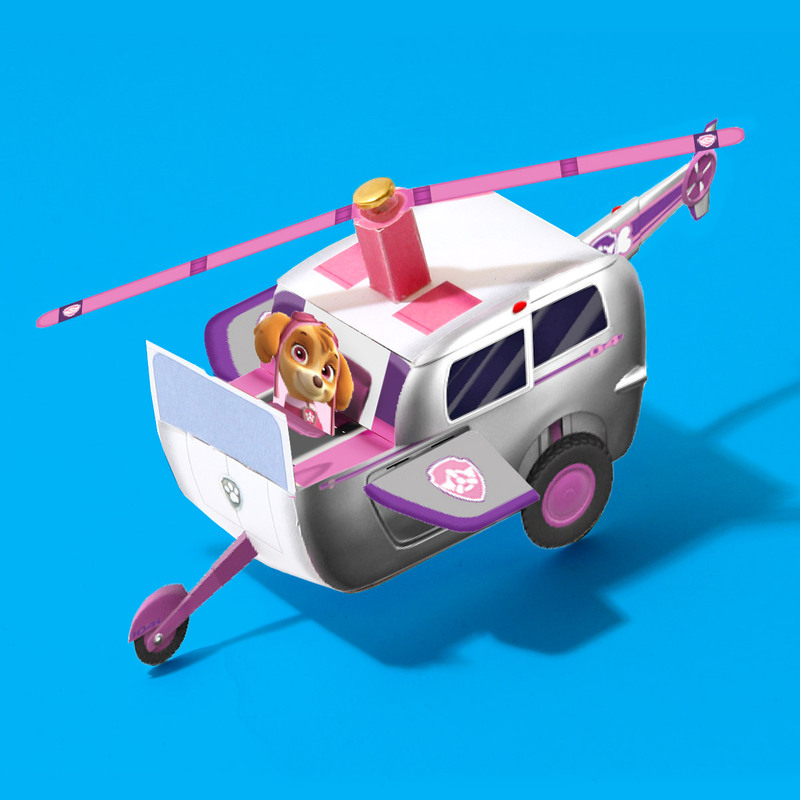 Kids can take their favorite pup for a ride in her helicopter. Here comes Rubble, on the double! 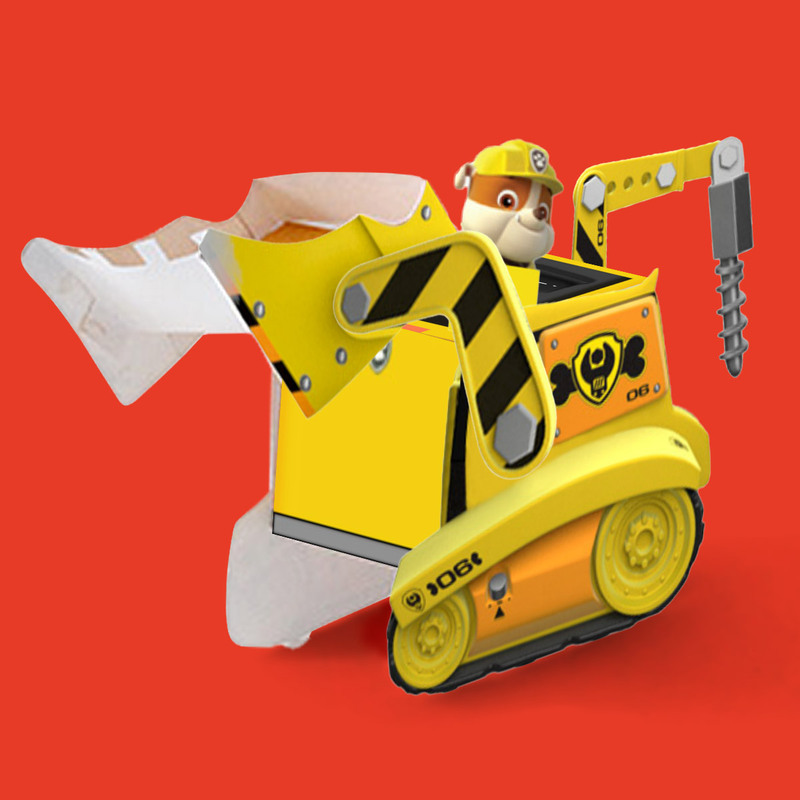 Create his super cool bulldozer together. 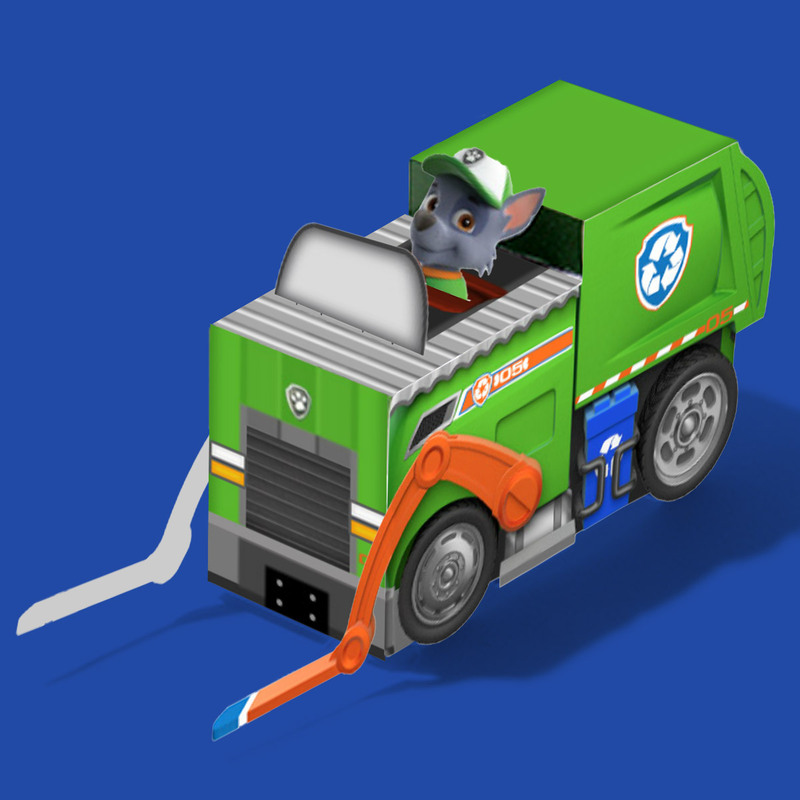 Show your child how to re-purpose used printer paper with the help of Rocky the recycling pup and his recycling truck. 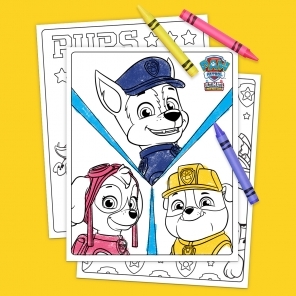 Are your little ones hankering for some excitement? 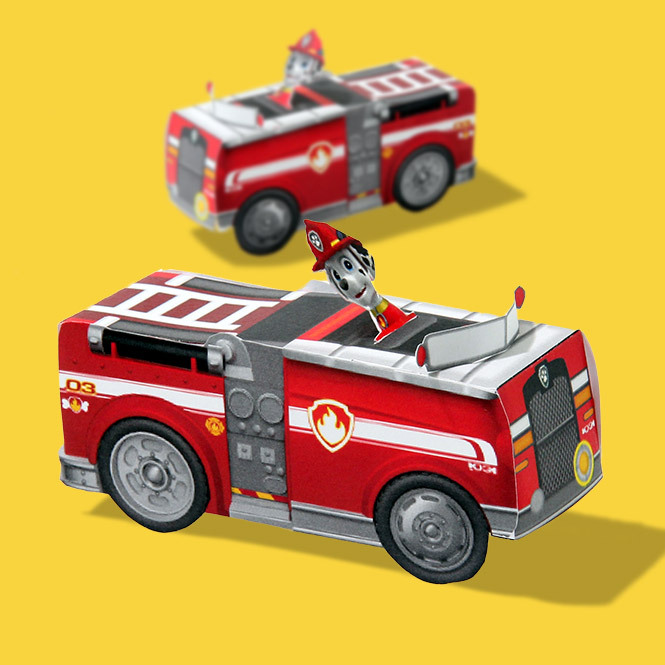 Here comes Marshall in his fire engine to the ruff-ruff rescue! 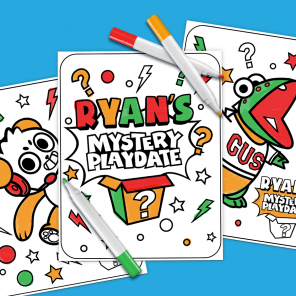 Is boredom creeping in on your little ones? 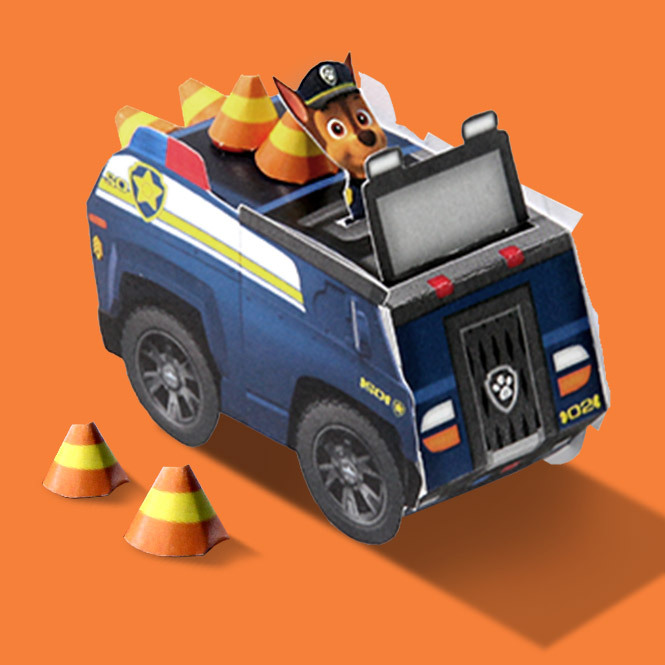 Don’t worry, Chase is on the case with his police truck!